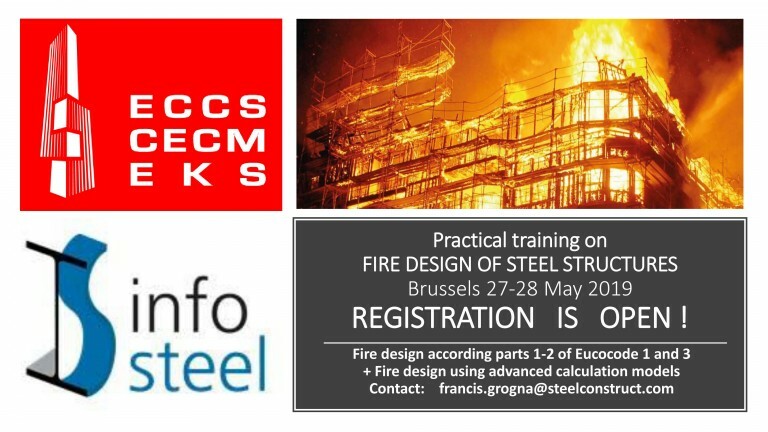 By Luís Costa Neves, Pedro C. Vellasco and Isabel B. Valente ECCS TC11 – Composite Structures The shear force transmission between a steel beam and a concrete deck in a composite girder is ensured by connectors that may be provided in many types and geometries. 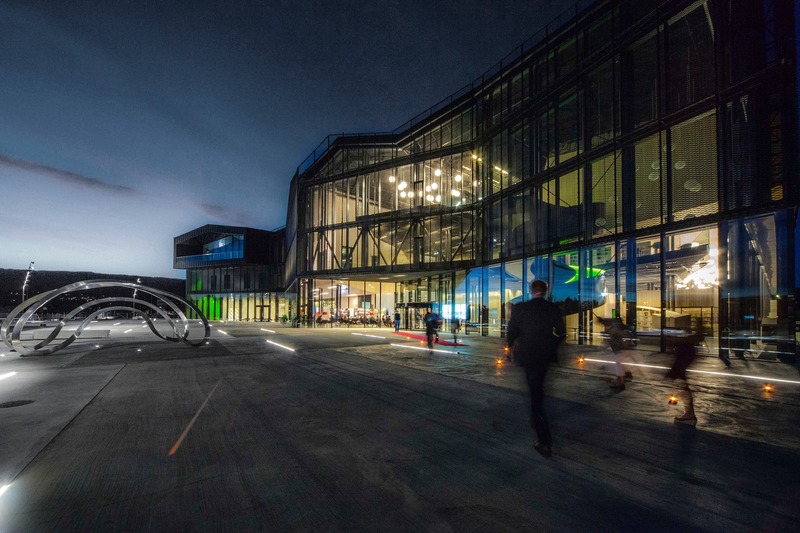 Researchers and designers have been looking for systems that may efficiently transmit the shear forces between the two materials, of many different geometries, as alternative connectors to the Nelson or Stud connector currently covered by EN1994 standard. 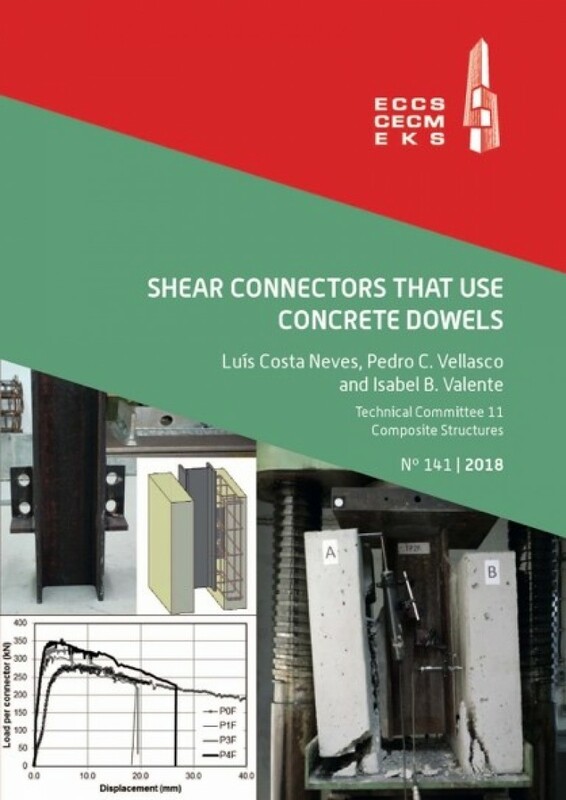 This document is dedicated to connectors that use concrete dowels that form through indentations or holes in plates as one or the sole shear transmitting mechanism contributing to the overall behaviour. It describes test procedures, and analyses the structural response of some geometries, including resistance, ductility and failure mechanism. It covers some of the most widespread types and geometries of connectors, looking mainly at their working principles and behaviour rather at specific details of each geometry, given the large number of proposed types, some just changing in the detail. The main intention of the current publication is to provide a reference document that may be used by designers and researchers to understand the general behaviour and phenomena arising in the adoption of each presented geometry, with a literature review, test results and comparative assessment of available analytical models. A biannual symposium organized by TUCSA in coordination with ECCS. A 12th conference organized by CMM with the support of ECCS. Your email address and the name of your organisation are used for the sole purpose of sending you our newsletter and information on our activities which may be of interest for your organisation. You can at any time use the unsubscribe link integrated in the newsletter. For more information on your data processing please consult the NEWSLETTER section of our legal notice. Your personal data is collected in order to process with your request. For more information on your data processing please consult the PERSONAL DATA section of our legal notice.